Customers in select cities can enjoy a sweet start to 2019 as the first to try Chick-fil-A’s newest dessert: Chocolate Fudge Brownie. Created with chocolate lovers in mind, the brownie strikes a sweet balance between cakey and fudgy. Its combination of semisweet and milk chocolate chunks also makes for the homemade taste you crave, without the hassle. 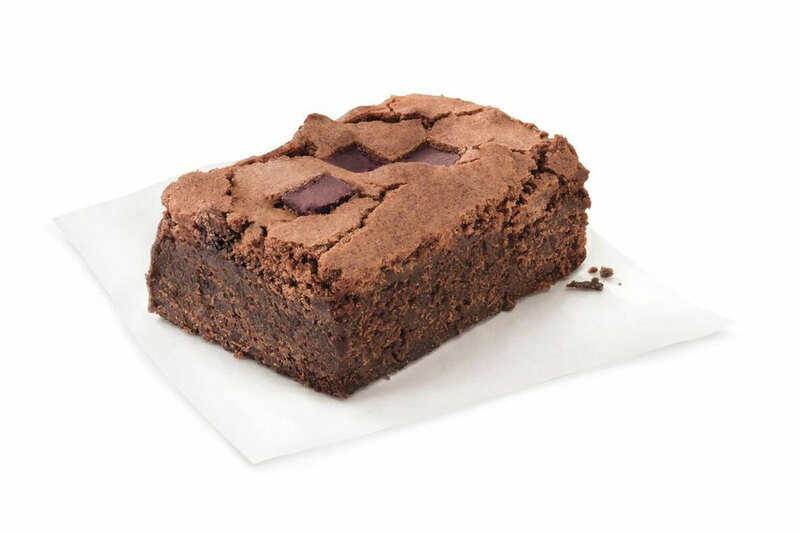 Beginning January 14, Chick-fil-A will test Chocolate Fudge Brownie for a limited time in the Bay Area, South Florida and Richmond, Virginia-area restaurants. Feedback from the test will help determine whether the Chocolate Fudge Brownie will be added to Chick-fil-A’s menu nationwide. Guests can order this sweet treat any time of the day – because hey, we know sometimes a Chocolate Fudge Brownie at 11 a.m. just feels right. Pair it with THRIVE Farmers coffee for an afternoon pick-me-up or treat yourself after a long day. You can also order it on a tray as a catering order to share the sweetness – the options are endless. Each Chocolate Fudge Brownie contains 370 calories and starts at $1.99. Price varies by location and can be confirmed by checking with a local Chick-fil-A restaurant online or by using the Chick-fil-A Mobile App.